If you’re not interested to get constant updates and hearing from a particular thread, you can simply mute it. 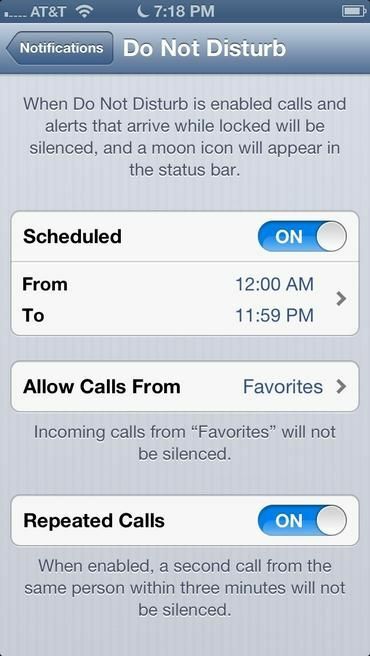 Suppose you want to ignore someone for a while or there’s a group in which you don’t want to chat in, just tap on the conversation and then tap on details and choose ‘Do Not Disturb’, this will switch off notifications for a while. All thanks to iOs 8.